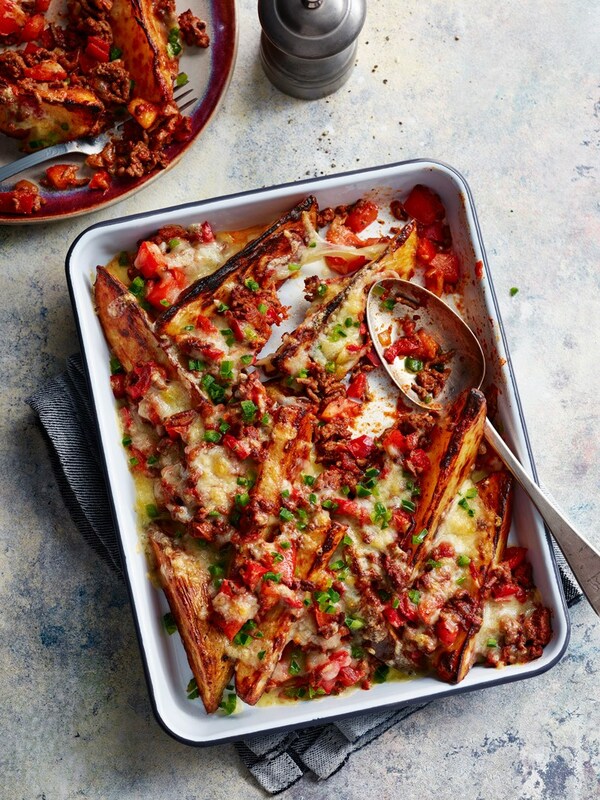 Successfully saved Chilli-loaded wedges to your Calendar. You can also save the ingredients to your Grocery List. Filling, warming and oh-so comforting – our nacho-style spuds are a winner all round!